MOSCOW, Sept. 24 (UPI) — Foreign ownership of Russian media outlets will be limited to 20 percent, in a bill passed by Russia’s Parliament and supported by the party of Russian President Vladimir Putin. 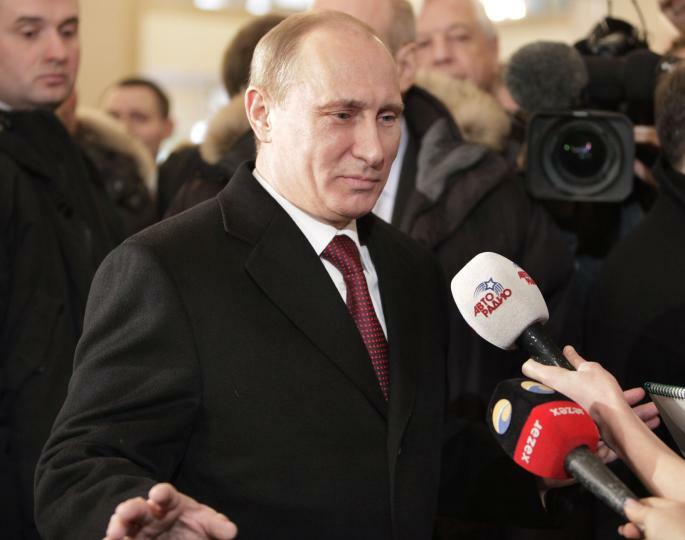 It targets publications critical of Putin and lengthens the reach of the government’s control over the media in Russia. Foreign ownership in radio and television is restricted to 50 percent, but there had been no limits to print media ownership until now. Russia’s leading business newspaper, Vedomosti, is owned in part by Britain’s Financial Times and the U.S.’ Wall Street Journal, and would be subject to the proposed new rules as would magazines owned by Disney, Forbes and Conde Nast. The bill was passed in Parliament Tuesday by a 434-1 vote, legislators charging the West was using media to attack the Russian government. “The cold war, namely the information war, which is being unleashed against the Russian Federation, requires us to apply its rules,” said the bill’s sponsor, Vadim Dengin. Vedomosti and Forbes Russia have supplied Russia with some of the most critical coverage of the government. Both were successfully sued by Igor Sechin, head of the Russian oil company and a close friend of Putin’s, after Forbes Russia named him Russia’s highest-paid executive, at $50 million per year, and Vedomosti suggested he held excessive power over government decisions.